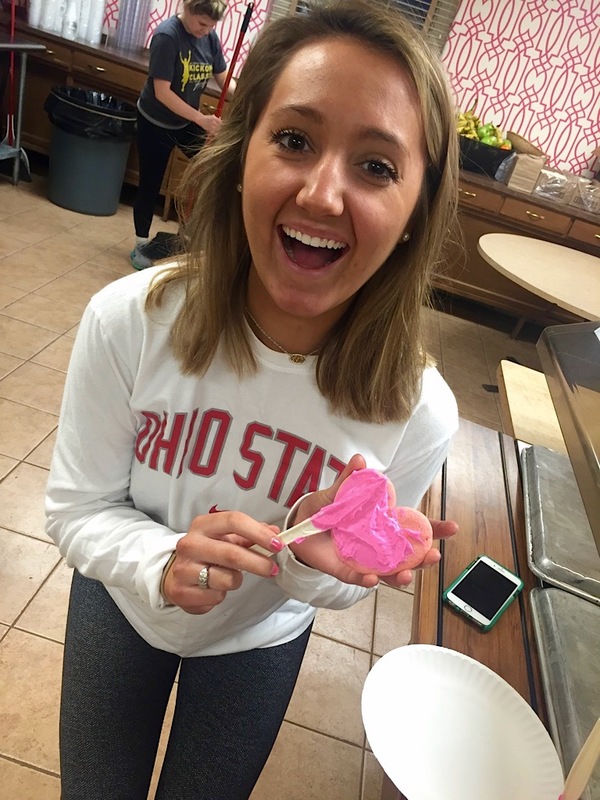 On Thursday, February 11, 2016 our chapter held a Valentine's Day Sisterhood Event in our chapter house basement. 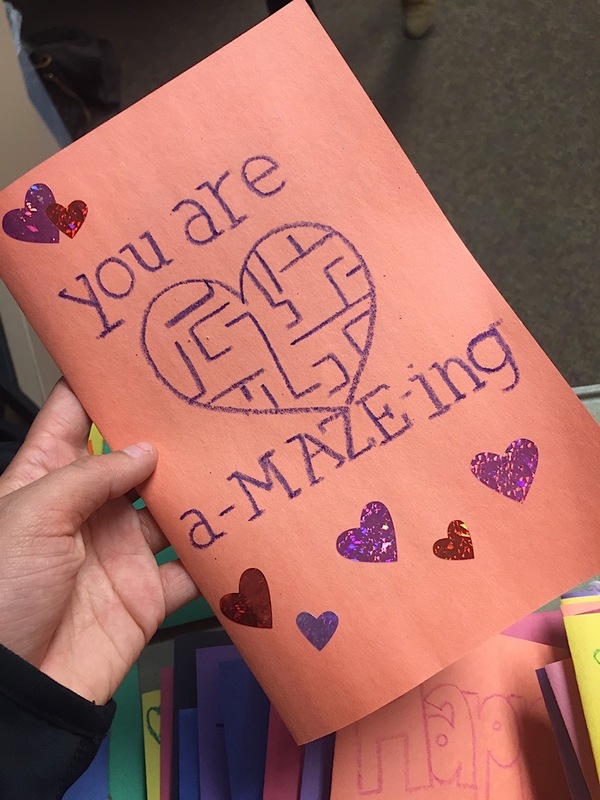 We all had a blast gathering to make Valentine's Day cards for the girls who participate in Girls on the Run, our local and national philanthropy. The night was full of sisterly bonding as we ate cookies and made cards. It was a fun way to hang out with our sisters while helping build strong girls in every way possible. 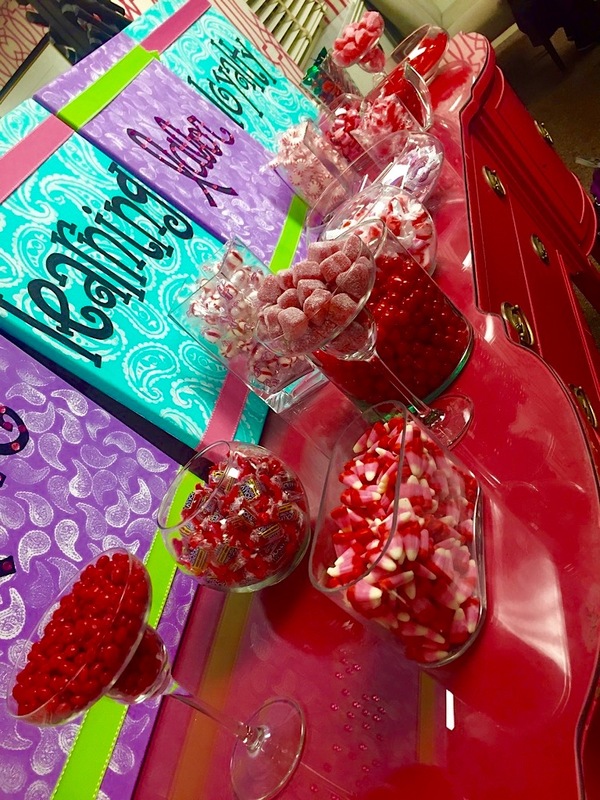 Click here to view more photos in our photo gallery!